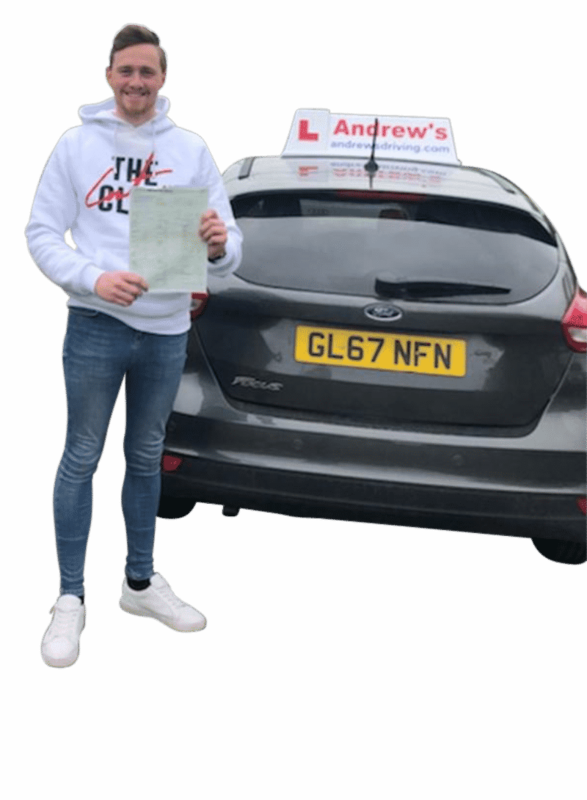 Paul Morris passed parts 1, 2 and 3 after completing his driving instructor training with Andrew’s. Dewi Roberts passed his part 1 , part 2 and part 3 first time after our driving instructor training . First of all you will have an initial meeting with our instructor trainer. During this meeting we will go into more detail about the training course. As well as costs and of course your options once you have passed. This initial meeting is totally free. Giving us the opportunity to show what we can do for you. Should you decide that you wish to pursue a career as a driving instructor. Then we will assist you with all of the paperwork to join the register. Also we will give you full access to our driving instructor theory test program. Be your own boss- Being your own boss gives you the Ability to give yourself a great work life balance. Competitive earning – with earning up to £40,000. 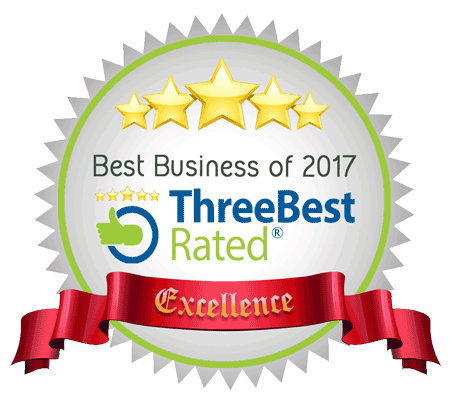 Brand new car – with our franchise packages you can have a brand new fully serviced car which is regularly updated. Great job satisfaction – helping people work through the challenging yet satisfying process of learning to drive. One to one in car training. Up to date training for the new style adi tests. *Total cost may vary dependant on how much training is required. In the first place you will need to register with the DVSA (Driver and vehicle Standard Agency). In order to do this you must comply with the following conditions. Have held your full licence for at least 3 years. Be 21 years old or over. No more than 5 penalty points on your licence. You will need to demonstrate that you are able to read a car number plate from 27.5 metres, with glasses or contact lenses if needed. Part two – Driving ability test. Part three – Ability to instruct. Although this may seem quite complicated, it really is not. With the right guidance and training it is possible to complete the training in less than 6 months. Once you have completed your training, and passed the tests. Finally you will become a fully qualified instructor. Top quality driving instructor training. You will need to register with the DVSA as a potential driving instructor, we will explain all of this to you in our initial meeting. The link to register is here DVSA ADI registration. You will also need to have a driving instructor DBS check which you can apply for here ADI Dbs Check. 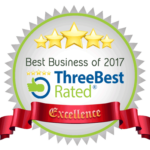 Once you are on the register and your DBS check is complete you may apply to take the theory test, we will give you free access to our driving instructor theory test training software which will help you sail through the first test. The cost of the ADI tests are as follows. As shown above assuming you pass all 3 tests on the first go. There is an additional cost of £303.00 payable to the DVSA which would be in addition to your training costs. Why you should choose an Ordit registered instructor trainer. The ADI part 3 also known the driving instructors test of instructional ability is the final part of your driving instructor training. 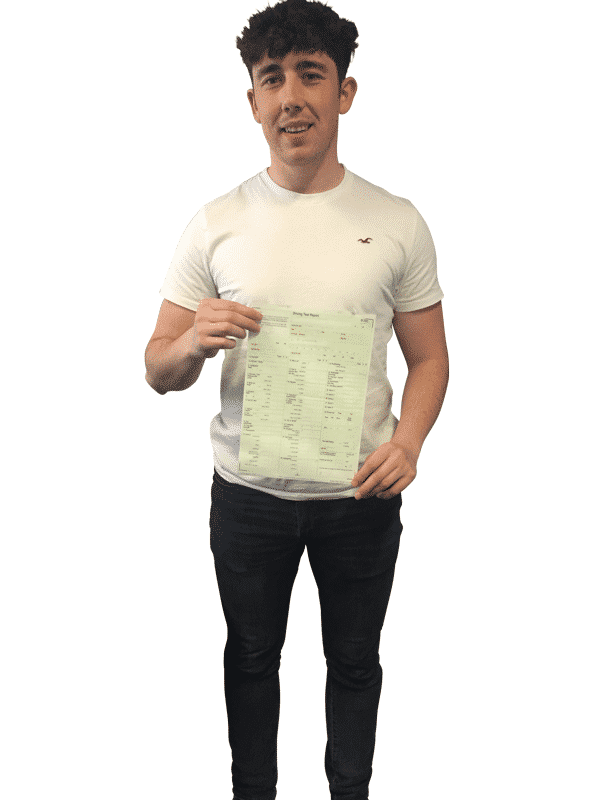 The test will involve you giving a real driving lesson to a pupil with a senior driving examiner from the DVSA in the back of the car watching the lesson and marking your performance as an instructor. 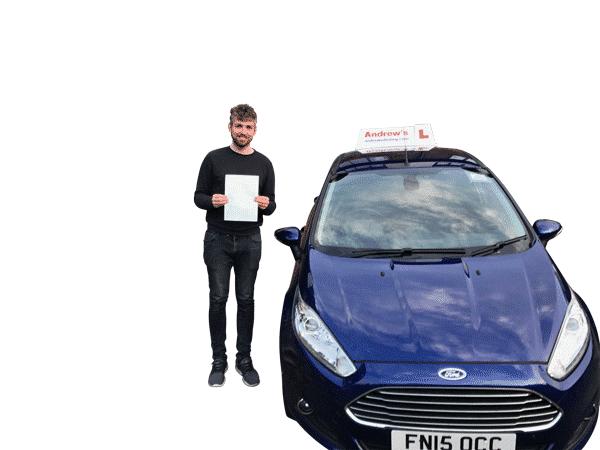 This is the most difficult of the driving instructor qualifying tests, but with the right training it can easily be achieved. It is important that you choose the right training for this test, and you should look for an ORDIT approved trainer. Have the pupils learning needs been correctly identified? Are you instructing at the correct level? Are you changing the lesson plan at the appropriate times to suit the pupils needs? Are you minimising any risk? Are your verbal instructions clear? Is the pupil aware of their responsibilities? Do you need to talk through any safety critical incidents? Is the pupil learning ? Is the route suitable for the pupils needs and ability? Are you giving the correct feedback at the appropriate times? Is your teaching style matched to the pupils needs? Have you answered all of the pupils questions? How will the driving instructor training be carried out. To begin with I will play the role of a pupil and your role will be to teach me to drive. After teaching hundreds of people to drive I am very good at mimicking the faults made by real learners. To Begin with I will make it easy, but as your training progresses I will gradually make things more difficult for you. Each fault I make i will explain to you and show you how to fix it. 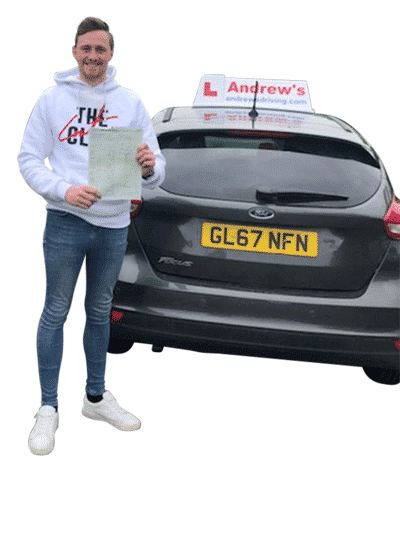 I will help you every step of the way and as well as being able to pass your adi part 3 test you will also be taught how to become a great driving instructor. Once your training is underway you will start training using real pupils with me sitting in the back for guidance. This is an essential part of your training to prepare for the part 3 test. Tomas from Colwyn Bay passed his part 2 and is well on the way with his part 3 driving instructor training.